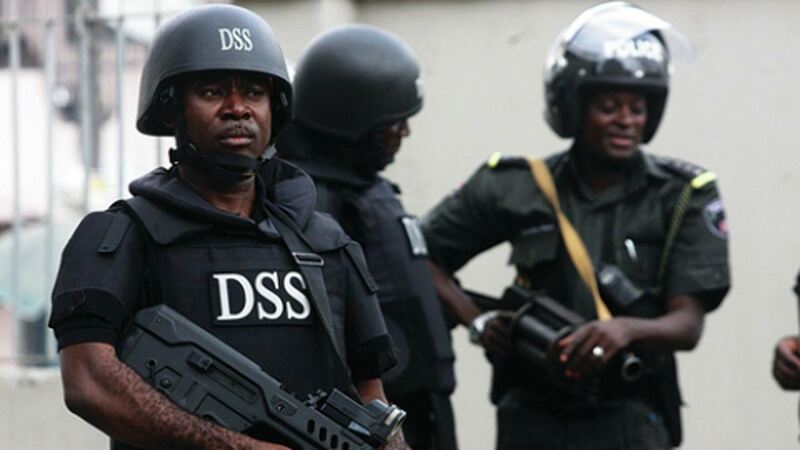 The Department of State Services (DSS), has debunked the reports of the alleged recovery of some items from the Abuja and Katsina homes of its immediate past Director-General, Lawal Daura, noting that the report is fake. 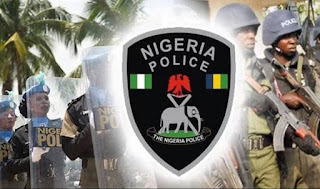 The agency noted that the items: Twenty-one billion naira (N21bn) cash, 400 assorted and sophisticated small arms and light weapons /rifles, and thousands of permanent voters Card (PVC) belonging to Niger Republic immigrants and not real and the video is fake. The spokesman of the DSS, Tony Opuiyo said this in a statement in Abuja that, “Consequently, the service wishes to inform the public that these videos are false and should be disregarded. “So far, no such recovery operations have been undertaken by the EFCC or any other security agency at DSS’ office or residences of the former DG.